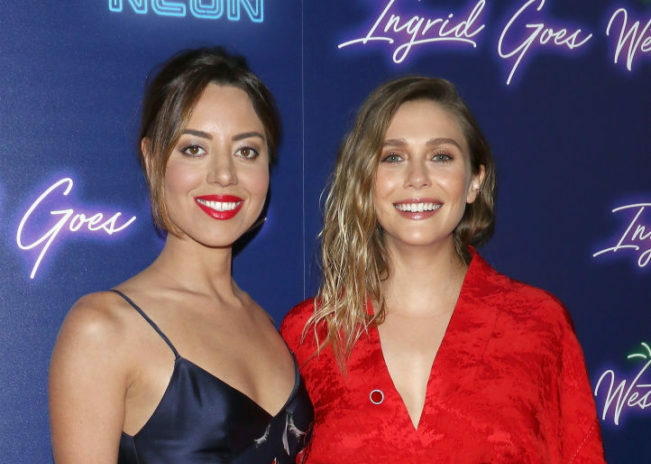 In case you missed it, Ingrid Goes West came out in theaters last week. It stars none other than Aubrey Plaza, who plays Ingrid. When she gets obsessed with an Instagram influencer, Taylor (Elizabeth Olsen), chaos ensues. 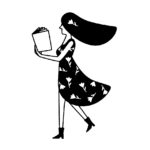 Now, a real-life Instagram influencer reviewed Ingrid Goes West, reported Cosmopolitan, and she has ~opinions~. As the film title states, Ingrid goes West to befriend the IG star. You may think they become BFFs. Or not. Spoiler alert: There’s a dark side to the film, including a kidnapping and an attempted suicide. The real-life IG influencer Cosmo spoke to is fashion blogger Rosa Crespo. She gives the dl on the movie and the message(s) it sends. Btw, Crespo has 255,000 Instagram followers, so we think she knows a thing or two about the social platform. Interesting. So what is Crespo’s influencer life actually like? "At the end of the day, I just want to encourage people not to think of bloggers as narcissistic people, but people who are taking a lot of time to create actual, legit content and inspire in a positive way," she said. "That’s the best part of my job." To get even more behind-the-scenes info on Crespo’s Instagram life, you can read more of the Cosmo interview here. And if you haven’t checked out the movie yet, what are you waiting for?